For additional information about this book, visit the website www.octocanon.com. Most pro football players are terrible money managers. Sure, we earn plenty, but, generally speaking, we don’t know how to keep it. I almost went broke and became a negative statistic. Life after football is not easy. I had to re-invent myself as I navigated the playbook of life beyond sports. fference between “I truly need it” and “I’d really like it” when dealing with those closest to you. New Money will help you understand when you’re being an enabler or administering appropriate tough love. 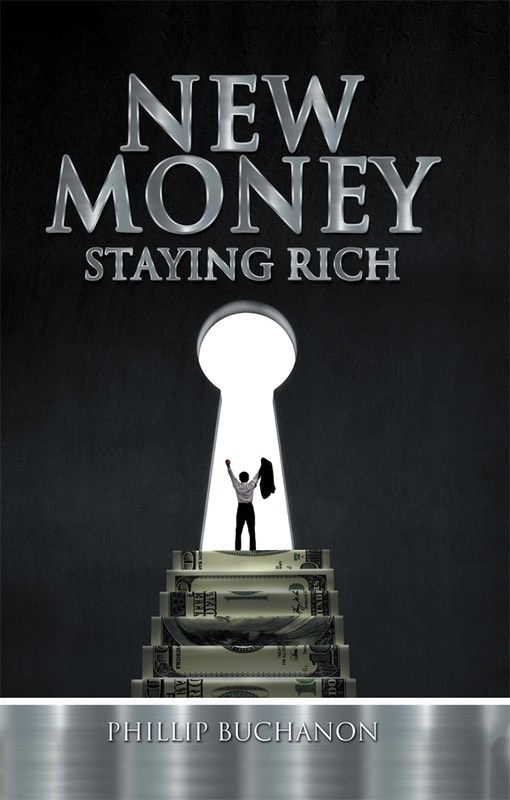 New Money: Staying Rich dispenses valuable advice, told through first-hand experiences, to aspiring professional athletes, entrepreneurs and anyone fortunate enough to be the beneficiary of rapid wealth. Learn from my errors; don’t make the same mistakes I did. Have fun reading the entertaining and enlightening stories in the book, and learn how to live a sustainable life as a New Money Millionaire!